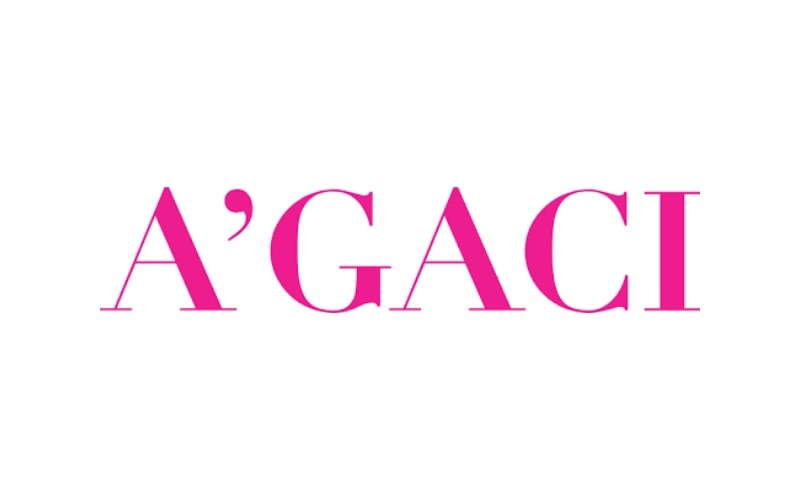 A’GACI is your fashion haven for all things fierce, fabulous and fresh! Shop the latest dresses, shoes and more! Agaci.